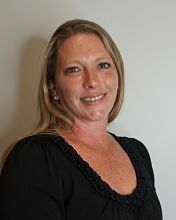 Alyssa joined Kesner, Godes & Morrissey, LLC in 1999. She specializes in bookkeeping services for a variety of entities as well as monthly, quarterly and annual payroll and sales tax filings. When she is not working, Alyssa enjoys spending time at home with her husband and three sons.